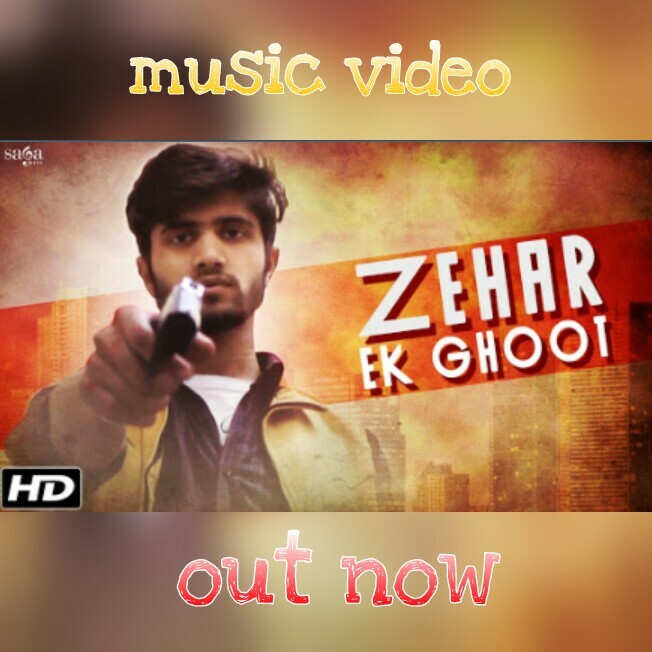 Rapper Ruhaan who has dropped music video of his song ‘Zehar Ek Ghoot‘ from the album ‘Power to Puppets’ this Monday. The song which is a confession of one’s quitter side to self. The whole emotional negativity & anger is penned into the lyrics of this song. Ruhaan wrote this song when he was 18, it was also the song which inspired him to create a hip-hop album. Kapil Jangir produced music of the song. Team of Ruhaan & Kapil Jangir dropped the album ‘Power to Puppets‘ digitally last year which was also released through DesiHipHop-soundcloud.